Have you seen how the Alphas hold it down for 1906 at Virginia State University?! 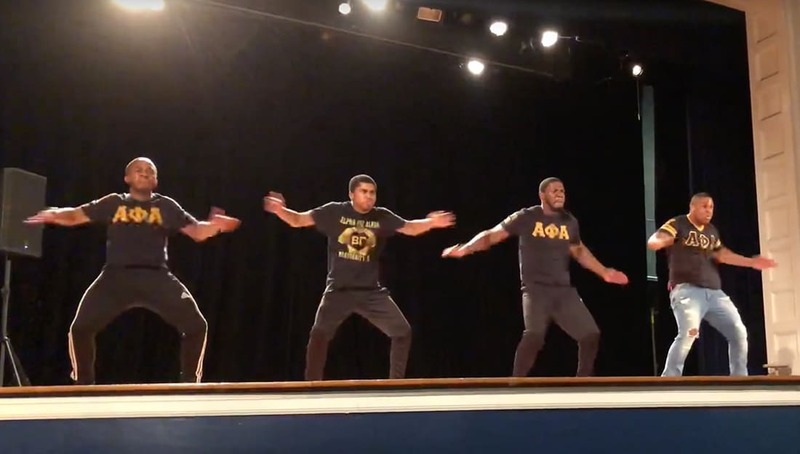 The brothers of the Beta Gamma Chapter of Alpha Phi Alpha Fraterntity Inc. hit the stage at Virginia State University freshman orientation and kept it ICE COLD. Watch the full video of the step show they did below.